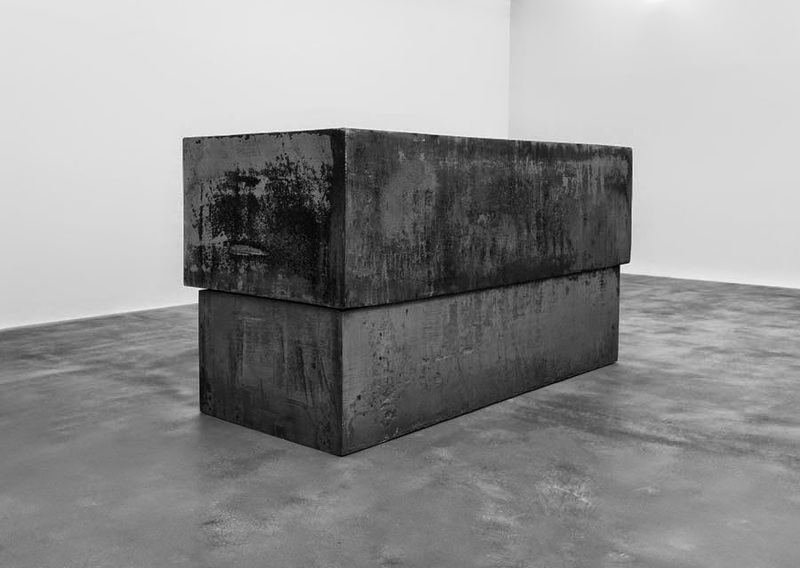 Exhibition of recent work by Richard Serra is open at Gagosian Gallery, London WC1, from 11 October to 28 February 2015. 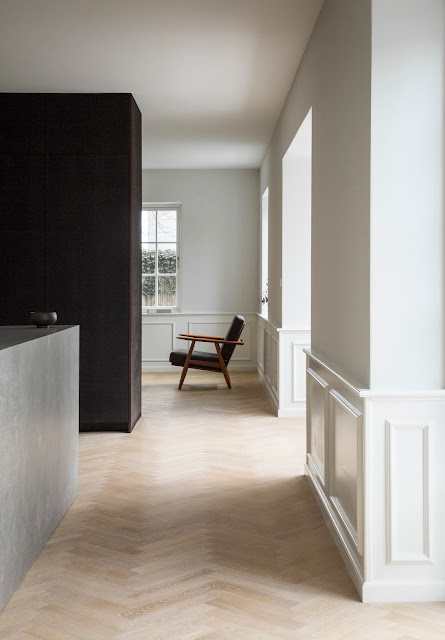 Four different works, steel sculptures with a room devoted to each, in Richard Serra’s first show of sculpture in London since 2008. Also, a 5-meter long work on paper, Double Rift #2 is on display at the Gagosian Gallery on Davies Street until 22 November. 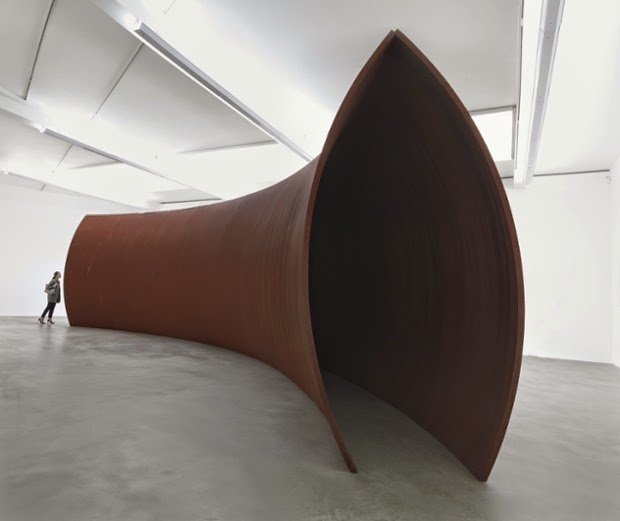 Richard Serra was born in San Francisco in 1938. He studied at the University of California (Berkeley and Santa Barbara) and at Yale University. He has lived in New York since 1966. His first solo exhibitions were held at Galleria La Salita, Rome (1966), and at the Leo Castelli Warehouse, New York (1969). His first solo museum exhibition was presented at Pasadena Art Museum (1970). 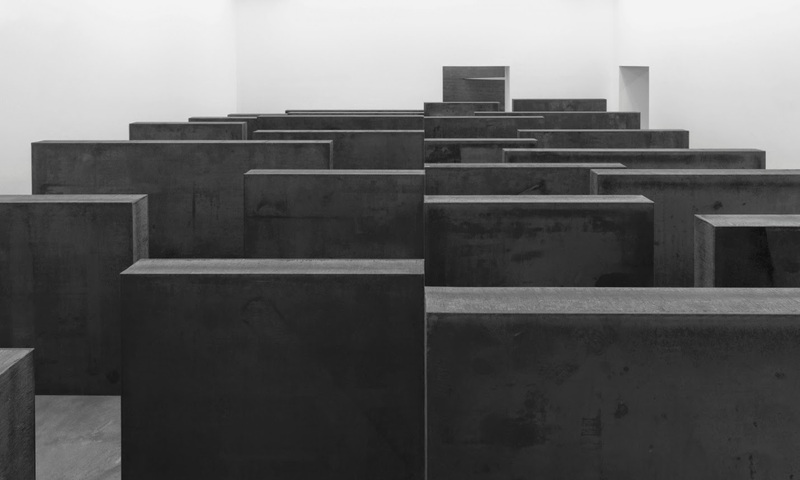 Serra has since participated in several Documenta exhibitions (Kassel, 1972, 1977, 1982, and 1987), and in the Venice Biennales of 1980, 1984, 2001, and 2013. 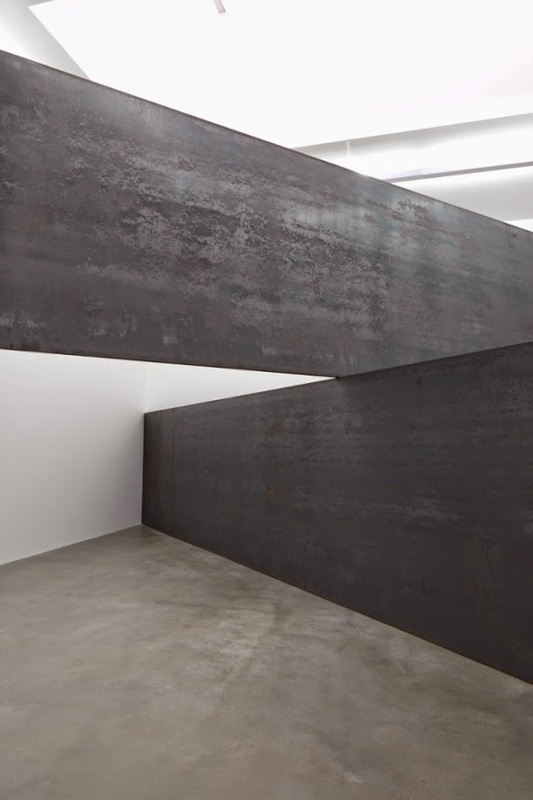 Serra’s work has been shown in numerous solo museum exhibitions at Stedelijk Museum, Amsterdam (1977); Centre Pompidou, Paris (1984); Museum of Modern Art, New York (1986 and 2007); and other museums in Europe, the U.S., and Latin America. In 2005, eight large-scale works were permanently installed at Guggenheim Museum Bilbao. 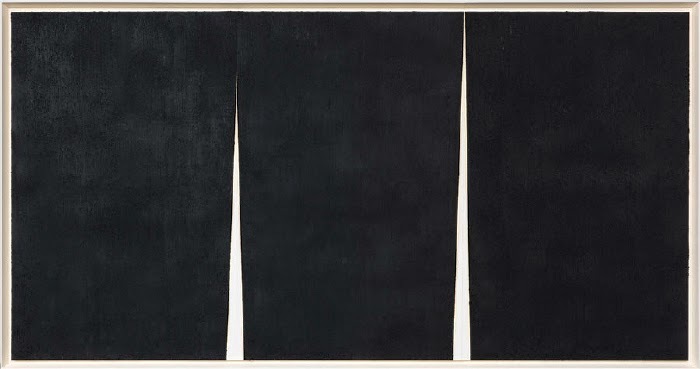 A traveling survey of Serra’s drawings was on view in 2011–12 at Metropolitan Museum of Art, New York; San Francisco Museum of Modern Art; and Menil Collection, Houston. In April 2014, Serra installed a major permanent landscape sculpture in the desert of the Brouq Nature Reserve in western Qatar.